Microsoft finally released a new Windows 10 build after the three week Christmas break. Windows 10 build 17074 for PC is available to Insiders in the Fast ring and for those who enabled the Skip Ahead option. Just like its predecessor, this build brings a bevy of new features and improvements to the tablet that will definitely make Insiders very happy. For more information about the latest additions, check out Microsoft’s blog post. As exciting as this piece of news may sound, bug reports have already begun to appear on Microsoft’s forum. After all, that’s the whole purpose of the Windows Insider Program. 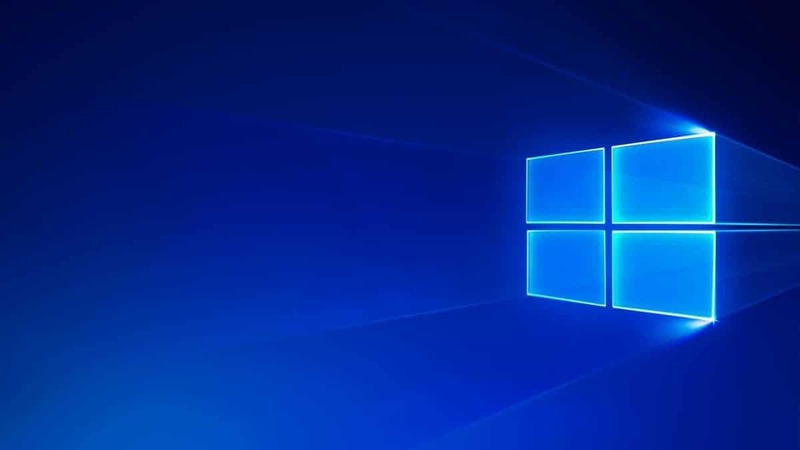 In this manner, Microsoft can identify technical issues and patch them before releasing the final version of the Windows OS. So, if you haven’t installed build 17074 on your computer, read this article to learn what you can expect in terms of bugs. We’ll open the list with this classic issue: install fails. Many Insiders are still trying to install build 17074 on their computers, but the install process suddenly stops and the computer reverts to the previous build. If you’re experiencing this issue, you may want to check out this troubleshooting guide and follow the instructions to fix the problem. If sound is unavailable on your computer after installing the latest Windows 10 build, you’re not the only one. Unfortunately, running the built-in audio troubleshooter fails to fix the problem. I don’t have sound and have tried troubleshooting the audio and reinstalling the drivers and even changed USB ports on Headphone. Before in 17063 I had sound but not in EDGE which has been a problem that MS is aware of and hoped they would have fixed it. Any suggestions. Also did sfc /scannow and nothing. If you rely on OneDrive to store your files and folders in the cloud, perhaps you should postpone installing the latest build release. 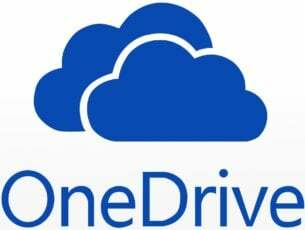 Many Insiders reported that OneDrive is nowhere to be seen. I had a snafu upgrading to 17063, which appeared to be fixed by a Reset. But OneDrive is now missing. I just upgraded to 17074, and it’s still missing. Any ideas? Fortunately, we have a guide on how to fix OneDrive when it’s missing from File Explorer. We hope that it helps you to fix the problem. So far, these are the most frequent issues reported by Insiders. We’ll update this article as soon as new information is available. Meanwhile, if you encountered other bugs triggered by build 17074, tell us more about your experience in the comments below.